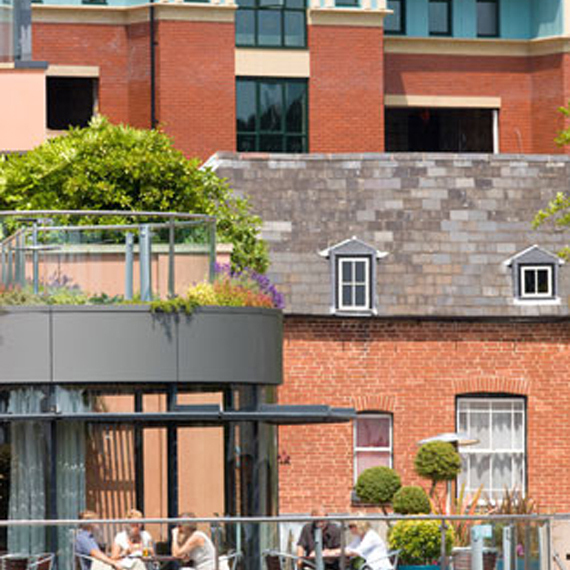 Hook Mason were appointed by developer Perfection Homes to bring this flagship mixed-use retail and residential development to fruition following the granting of planning permission. 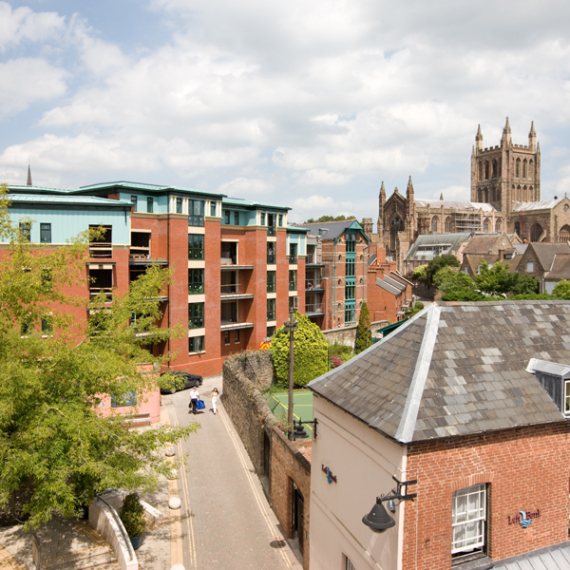 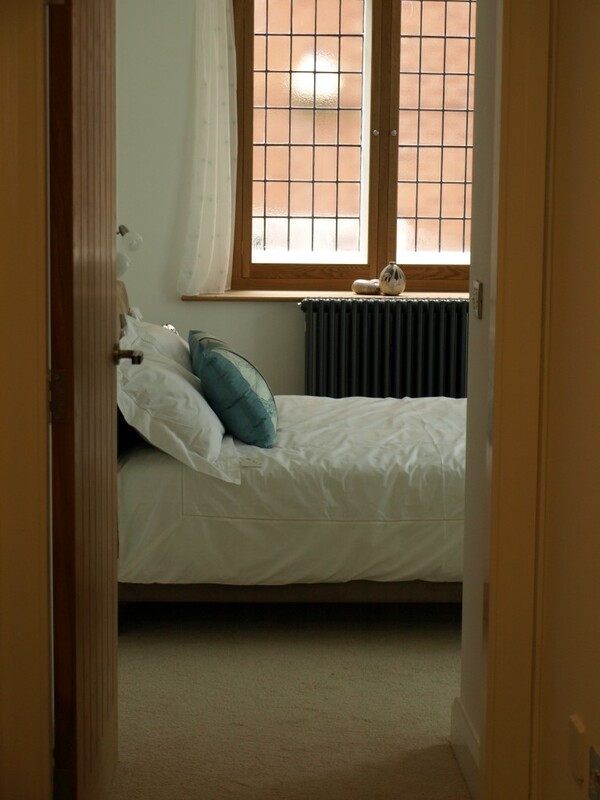 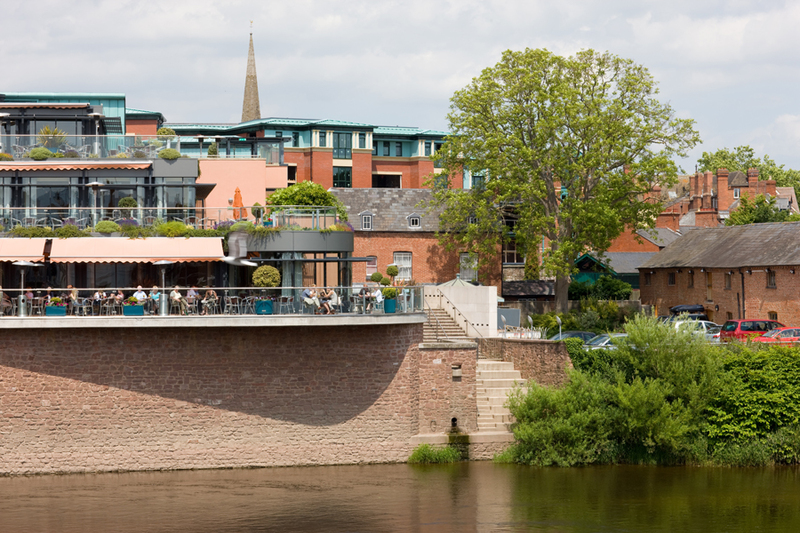 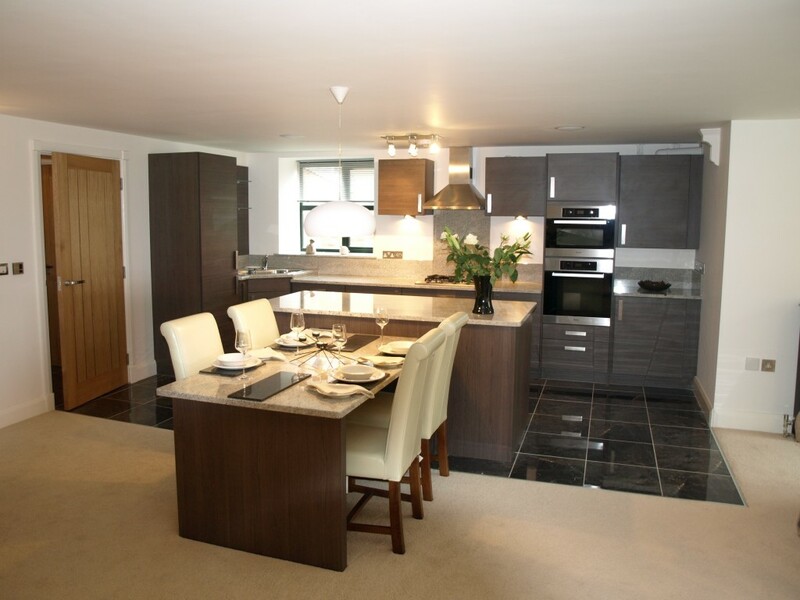 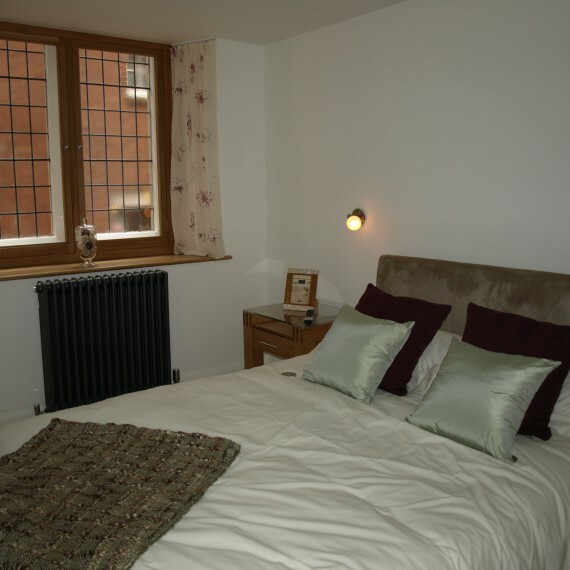 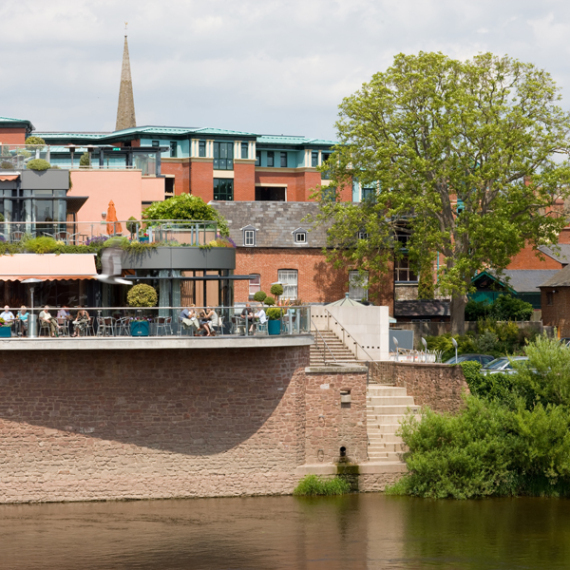 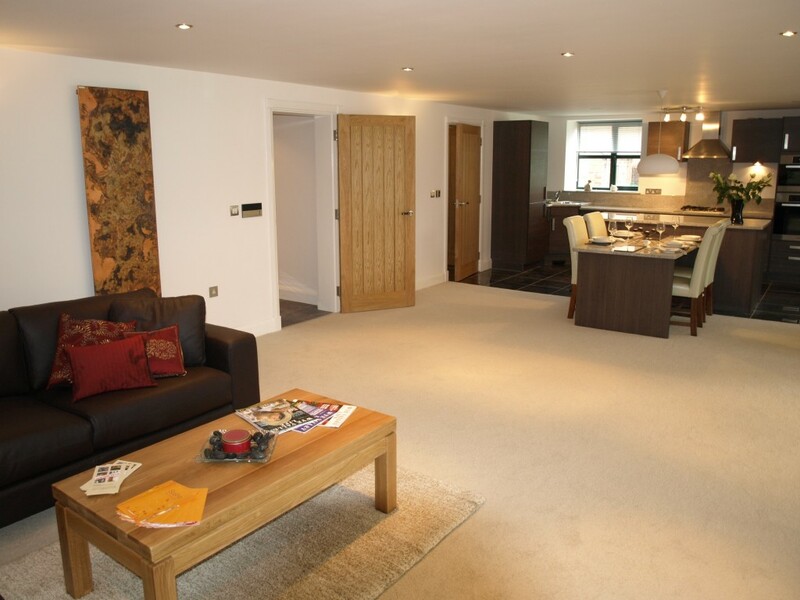 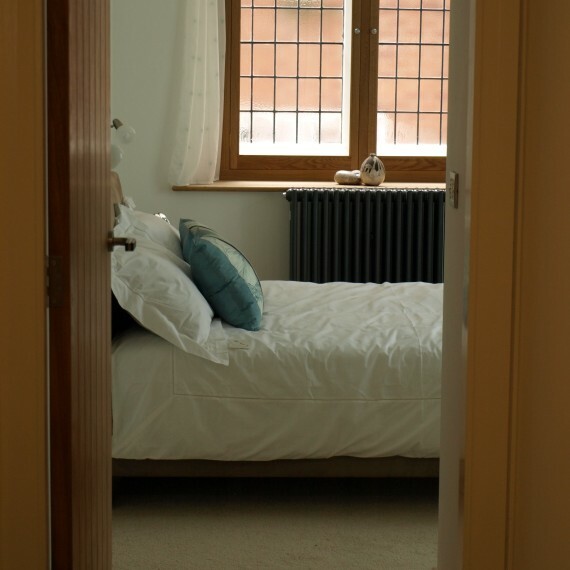 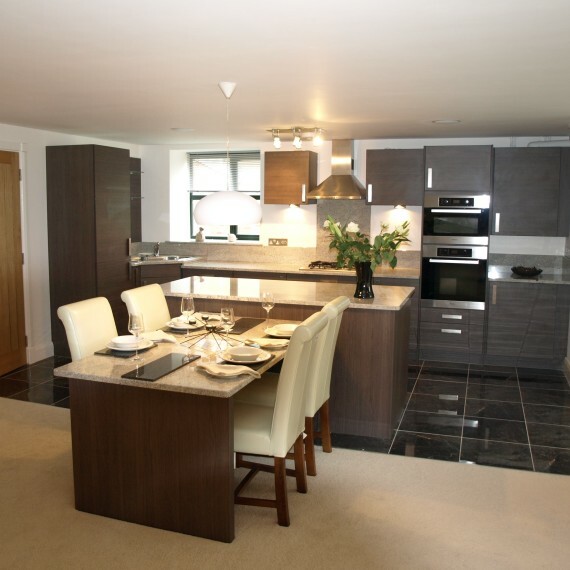 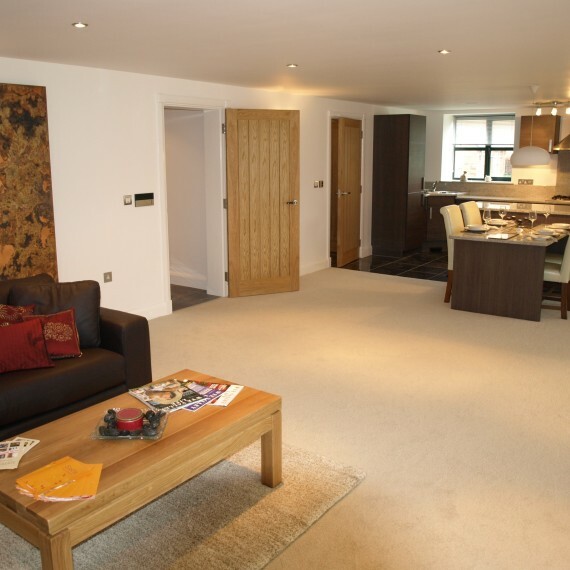 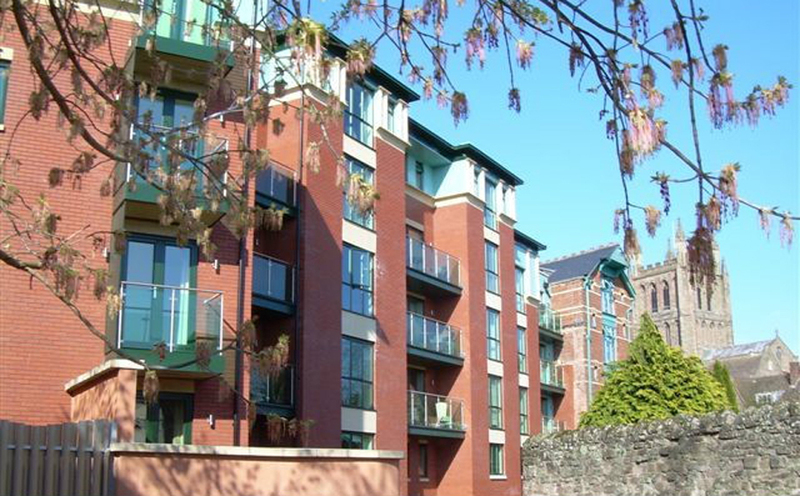 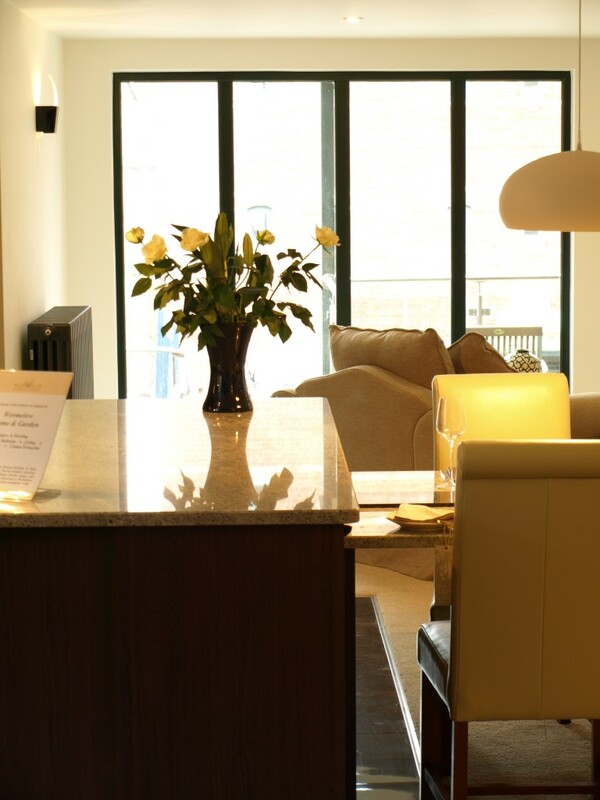 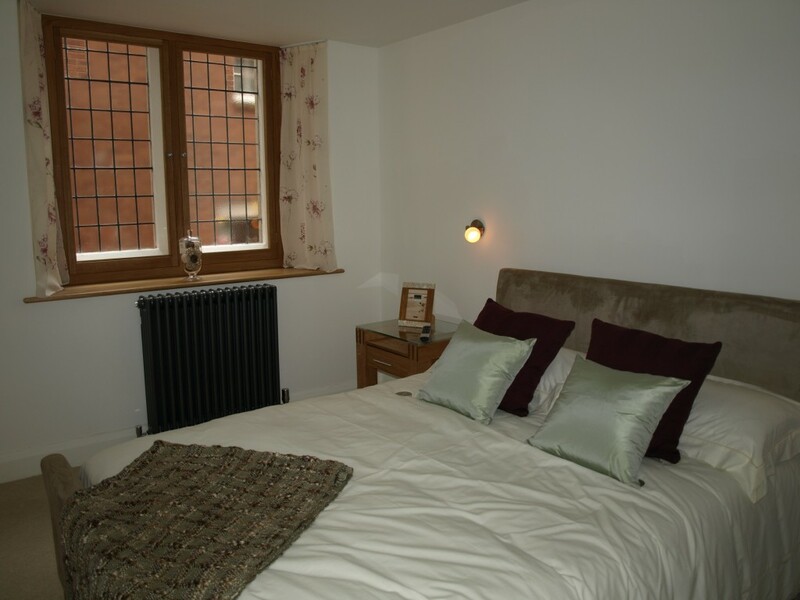 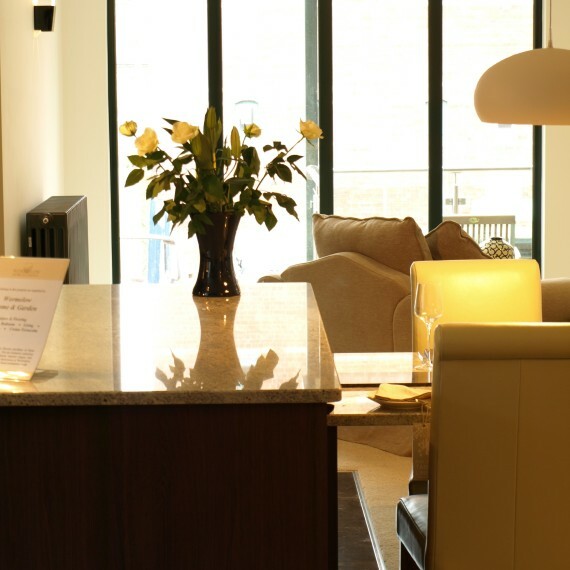 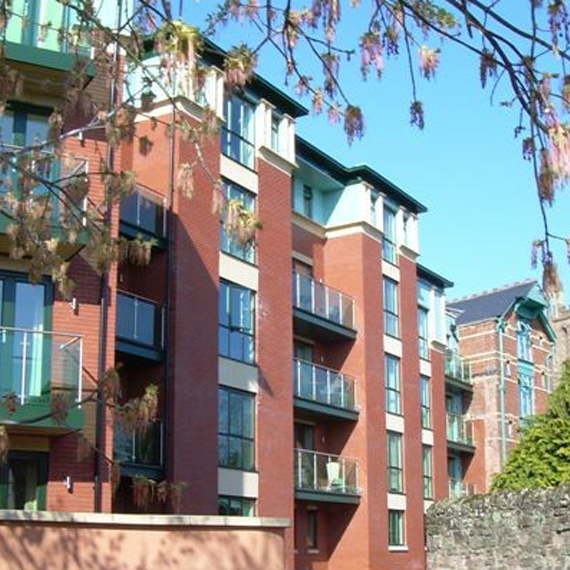 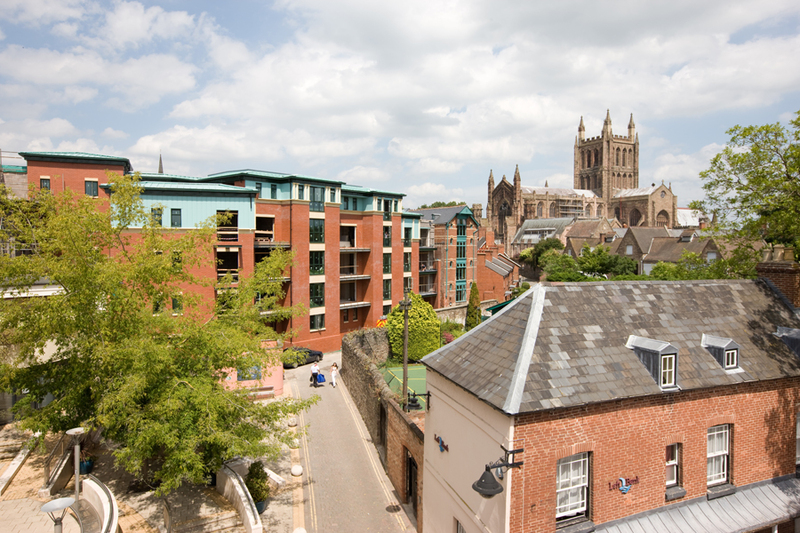 The development comprises 23 high quality apartments and duplex apartments, together with two retail units close to Hereford Cathedral, the River Wye and Left Bank Complex within the city centre conservation area. 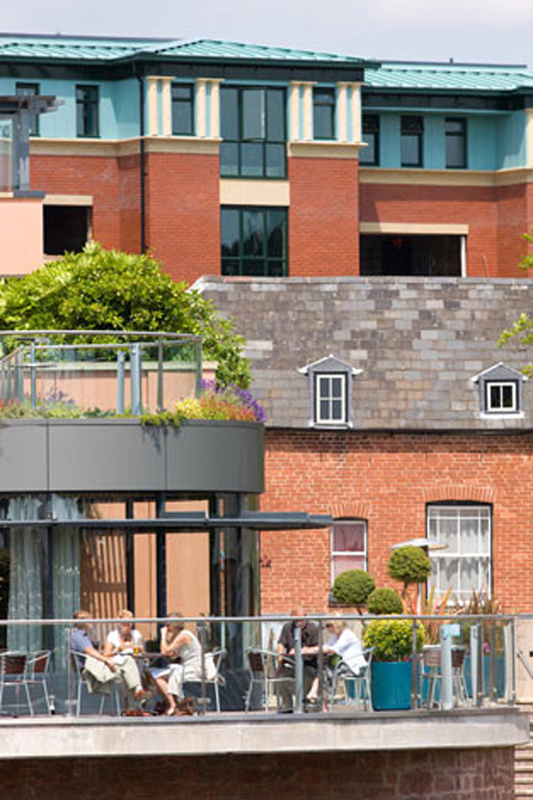 The art deco façade to the former Crystal Rooms has been retained and its now rare vitrolite external cladding restored and stabilised. 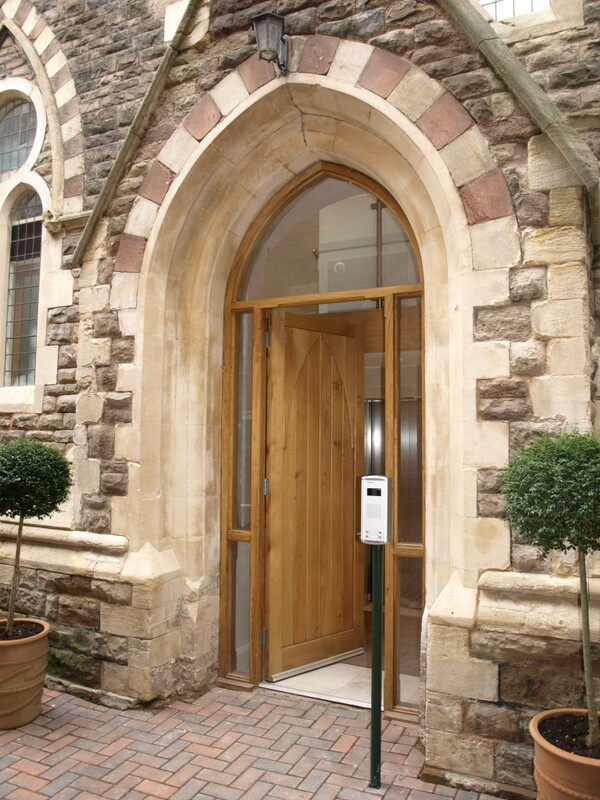 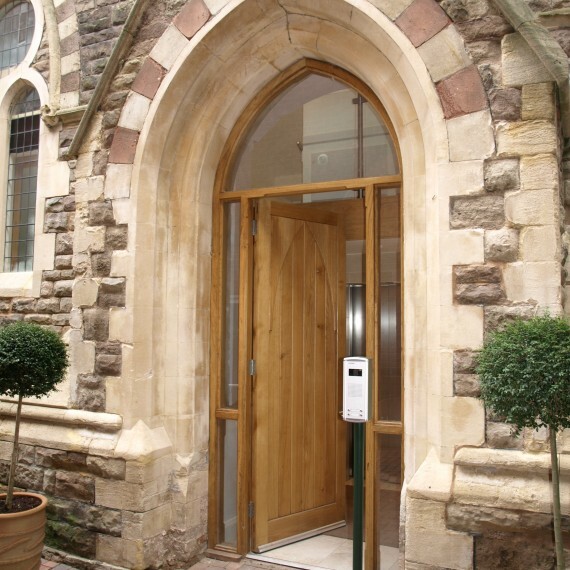 The scheme also includes conversion of a redundant chapel within the rear courtyard area to create four apartments. 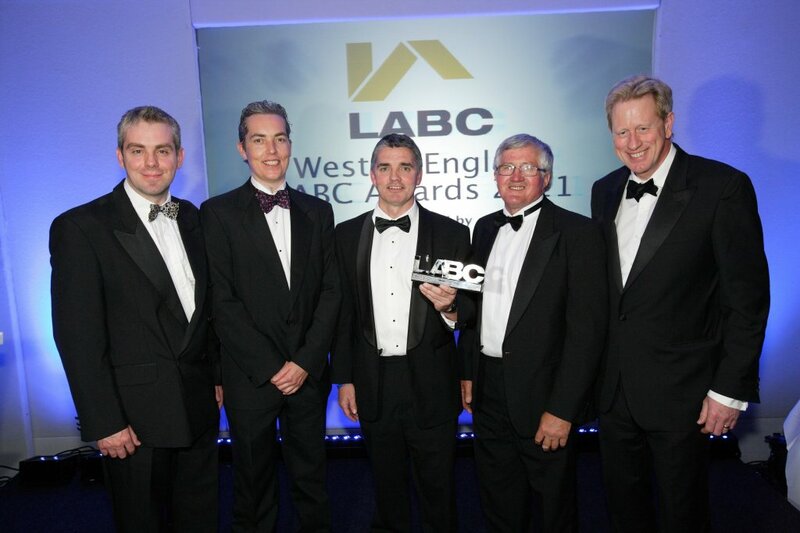 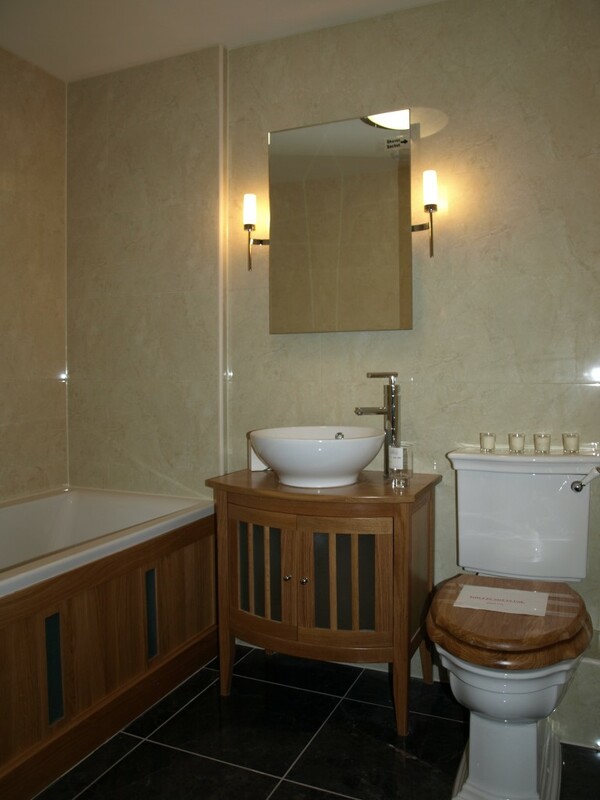 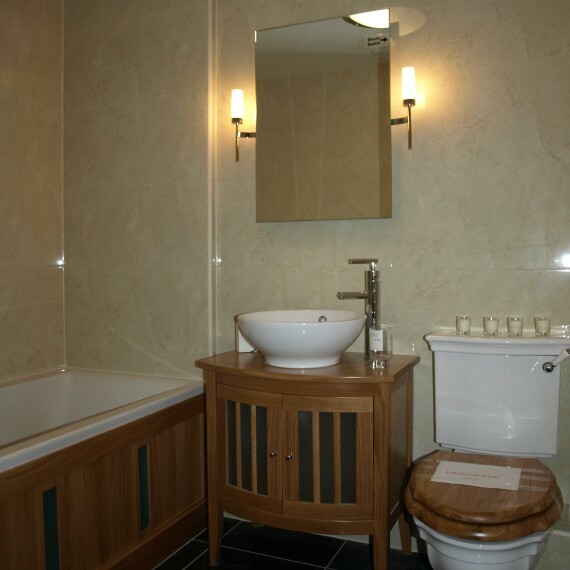 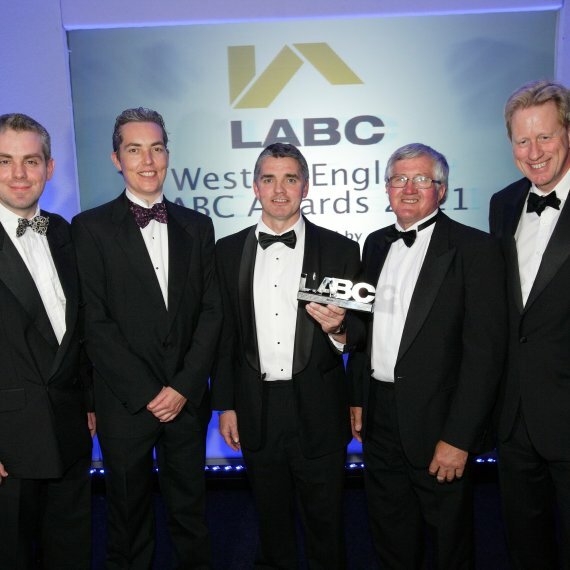 This project was winner of the regional LABC Buiding Excellence Awards and runner-up in the national category.